Took a little road trip yesterday and took some photos. 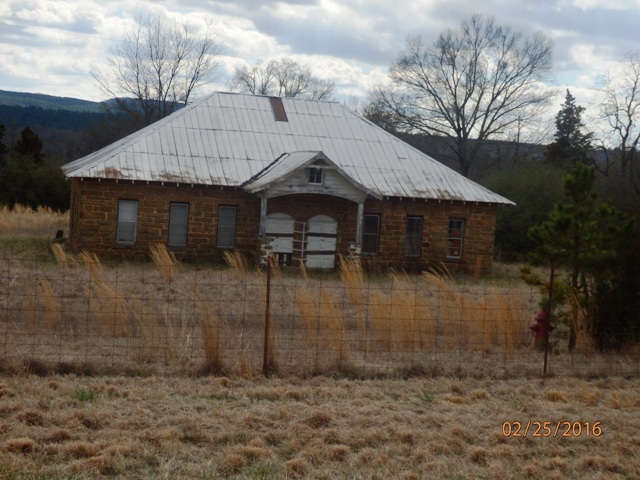 This old building use to be the New Liberty School house. 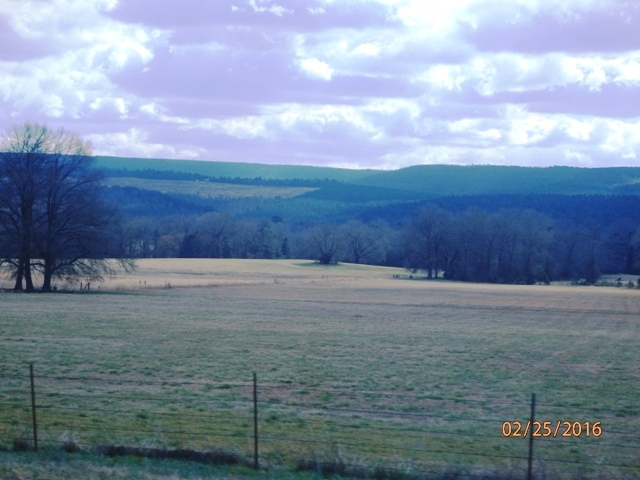 It is a few miles east of Midway, AR. I believe it was opened in 1900 and closed in 1949. Continuing east, this pretty scene came into view and I took a shot. 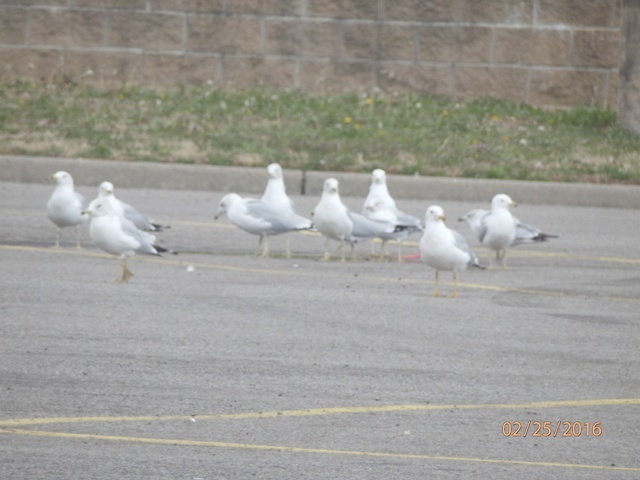 I stopped at a Hobby Lobby in Russellville and there were a lot of water birds in the parking lot. I was able to get these few in a photo. It’s been awhile since I’ve seen one, but they looked like sea gulls to me, and I’m guessing they are migrating back to the south coast. It got pretty breezy as the day went. 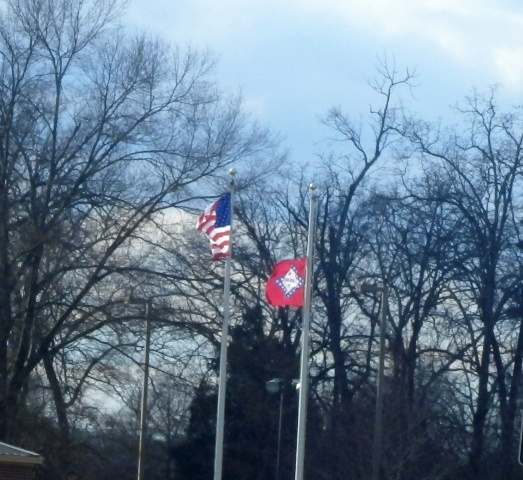 On our way back home in the afternoon I snapped this shot of the U.S. flag and the Arkansas flag flapping in the wind. The Arkansas flag is lowered in honor of Antonin Scalia. As winds grew in speed, clouds rolled into the area and out again… but there were some beautiful light shows going on. 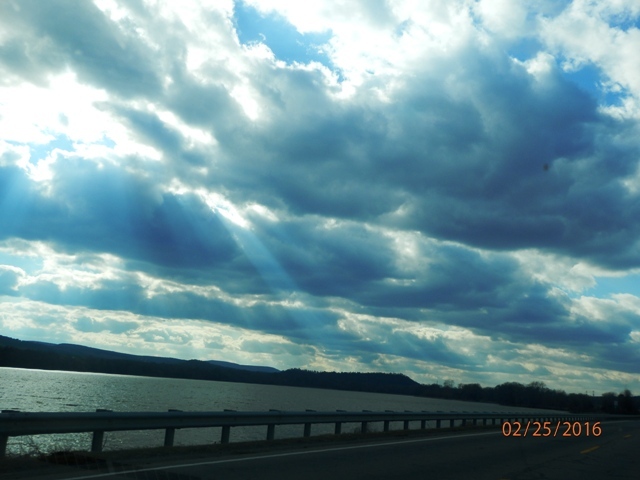 These sun rays are just beyond Dardanelle Lake, but you can see some are hitting the lake too. I stayed in today, just chilling out. Read my Bible and my morning devotional, had a few cappuccinos, braided some cotton twine for a necklace idea, but then decided against using it for a necklace, watched a little t.v., baked some cookies … yeah that’s pretty much it… just chilled out.